Find the best finance internships in India 2019. 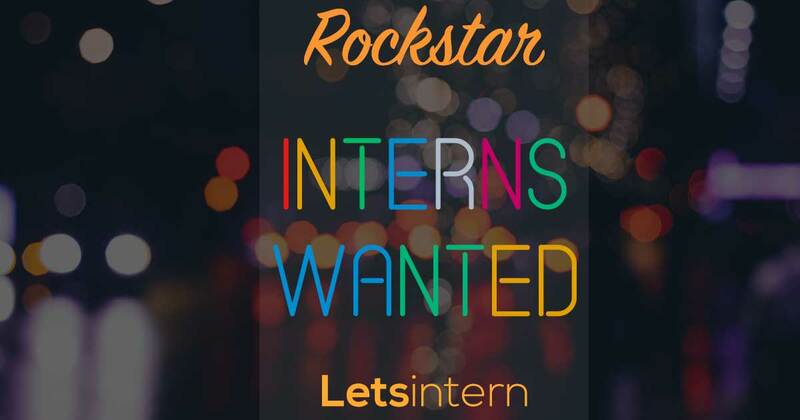 Letsintern provide paid internship for finance students. Apply for finance internships in Mumbai, Delhi, Bangalore, Chennai & major cities in India. BANK BACK OFFICE EXECUTIVE FOR H.S OR GRADUATE . Staff Selection Going On Private Bank.